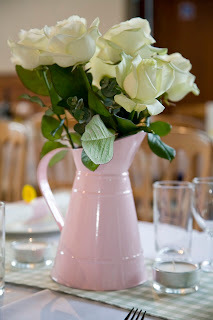 Today we are delighted to have a guest blog post from Venue Stylist Kirsten Butler aka The Little Wedding Helper. Kirsten absolutely loves village hall Weddings and she is sharing one of her favourites with us today. 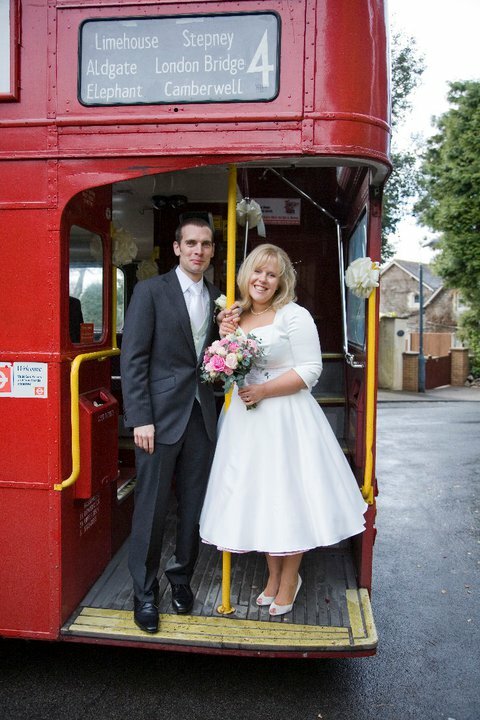 So, take a peek at the gorgeous Wedding of Emma and Luke Marshall at Westbury-on-Trym Village Hall last April. 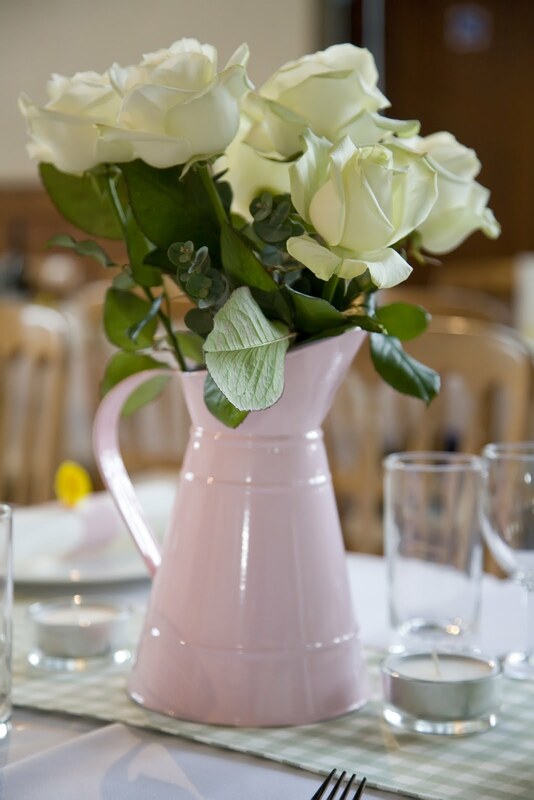 We just love the pastel bunting and pink jugs. Over to Kirsten to tell you more. Village halls are no longer just the meeting place for the local Brownie group. 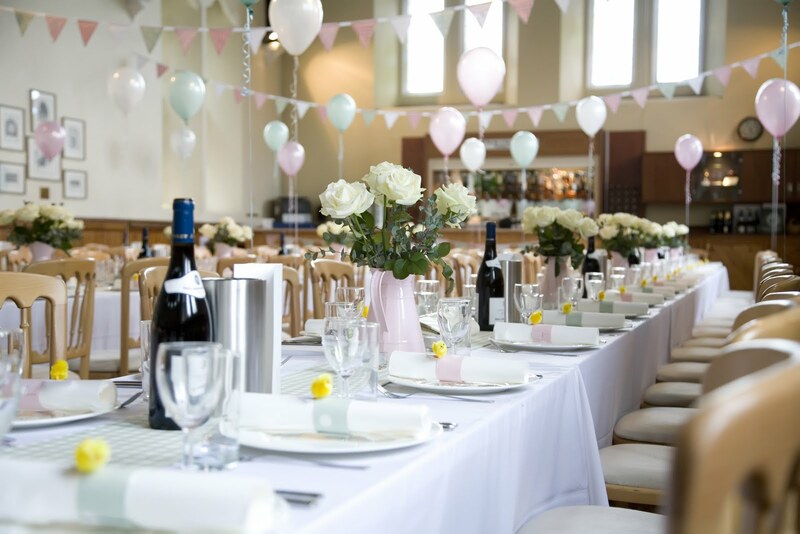 More and more couples are hiring their local village hall and realising that not only can it be considerably cheaper than a hotel reception but they are able to stamp their own mark & style on the venue. Many village halls still retain beautiful original features like the village hall in Westbury-on-Trym. The Brides family have lived in the village for many years so for Emma it seemed perfect to celebrate her big day close to home with family & friends helping with the preparations. The hall is run by volunteers so the services of a venue stylist was crucial in bringing all the ideas together on the morning. We had several consultations at the hall & at home so I could get a feel for how Emma & Luke wanted their reception to look like & feel. I then decorated the whole hall on the morning of the big day while everyone got ready to go to the church. A beautiful vintage London bus brought guests up to the village hall & it was wonderful for many local guests to see the hall transformed.The bunting & table runners had been made by the very talented mother of the bride & roses from the local flower market were added to simple pink vintage styled jugs that lined the middle of the trestle tables. 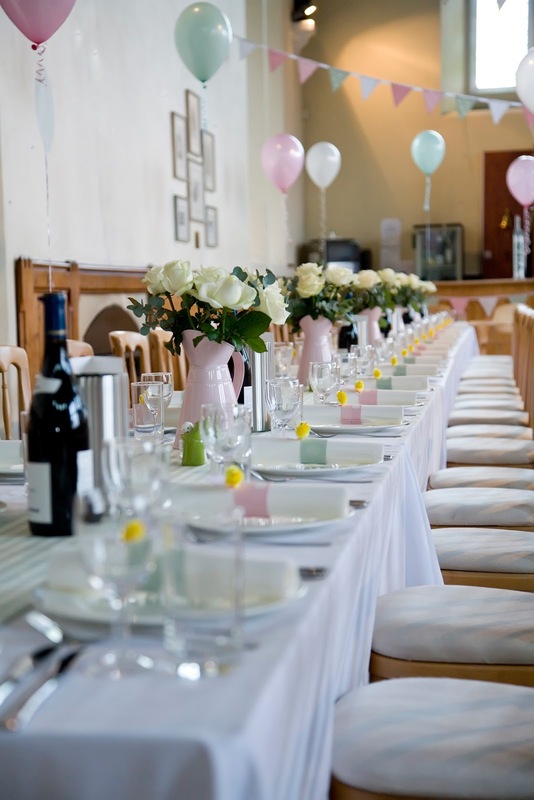 Balloons from Just so Balloons in Henleaze added height to the tables and gave the room an informal but vintage village fete feel. I really loved decorating this wedding & am a big supporter of Village Halls & the charm they add to any celebration. 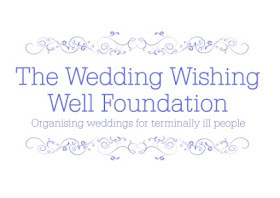 If you would like Kirsten to help style a Village Hall or Marquee for your Wedding, have a look at her website for more information. You can also read about her recent Launch Party here.